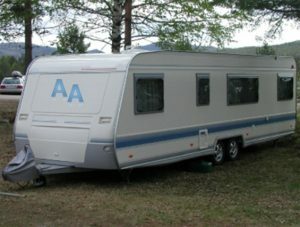 Mobile Roadworthy specialists; we come to you at your business place or home to roadworthy your vehicle or caravan. As long as all guidelines are met we can issue you a safety certificate on the spot. Safety is very important on Australian roads and we would like to help in this area. We check your brakes and lights on the vehicle and make sure everything is in order. 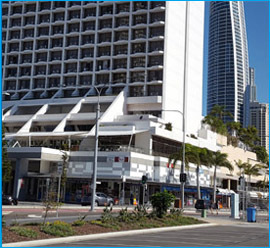 We cover Gold coast areas with a mobile service. 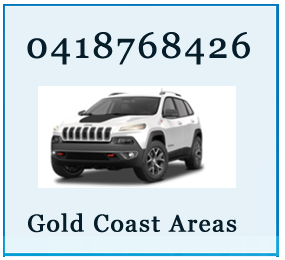 Please call us on 0418768426.